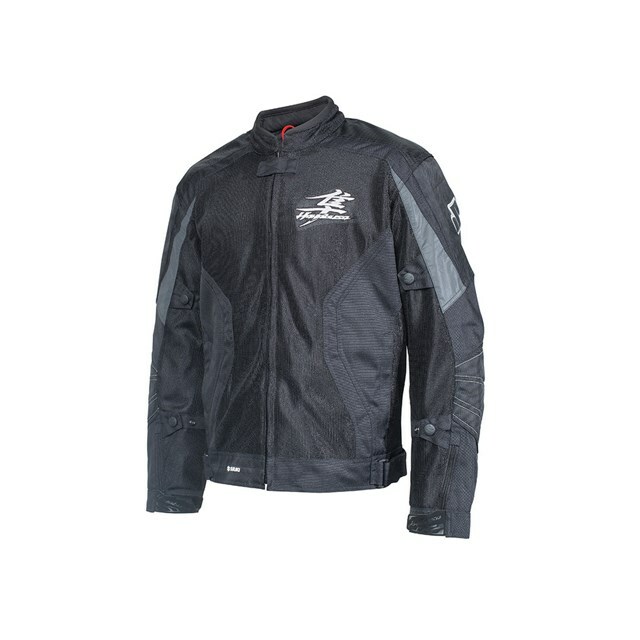 Constructed of exclusive Pilotex mesh fabric, the body of this jacket uses 210D Micro Mesh; it features the breathability and lightweight of mesh, with the durability and appearance of a non-mesh nylon. Overlay panels at shoulders and elbows use 600D Nylon Polyester Fabric (NPF) and 1680D Ballistic NPF for extra durability and abrasion resistance. Plus, seams in these wear areas are double and triple stitched to increase durability and strength. CE-approved and removable micro-cellular polyurethane (PU) armor is built into the elbow and shoulder areas. A safety enhancing backpad is also removable, and can be upgraded to a Pilot Core CE Level 2 backpad for greater impact protection. An Optional chest protector (990A0-21230) secures inside for additional protection. For increased visibility, the design includes reflective 3M Scotchlite stripes on the upper and lower back. A waterproof and windproof sleeve-length liner zips out for versatility in changing weather. Rolled neoprene cuffs and collar and a microfiber lining for comfort. Multiple adjustment straps ensure a snug fit around the waist and arms. Rubber-coated snaps to protect your bikes paint and metal. Well-thought out interior pockets with an exclusive RedTab construction that makes them more visible and easier to grasp in low-light conditions. 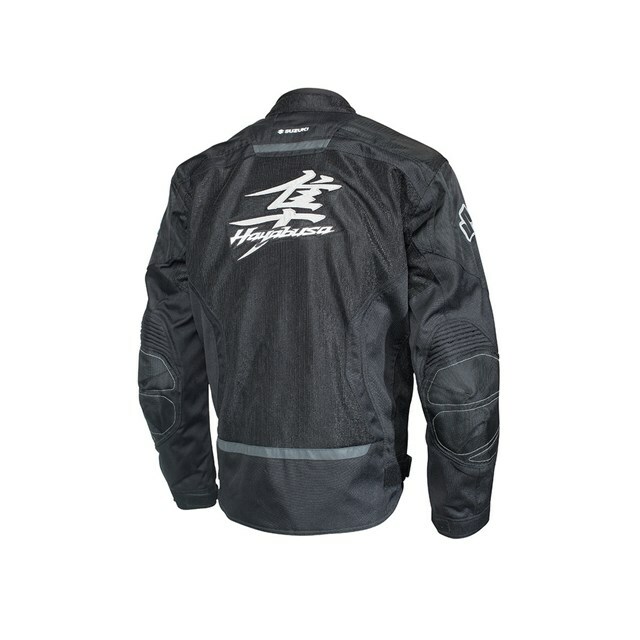 An eight-inch double-sided zipper attaches the jacket to almost any pair of riding pants.